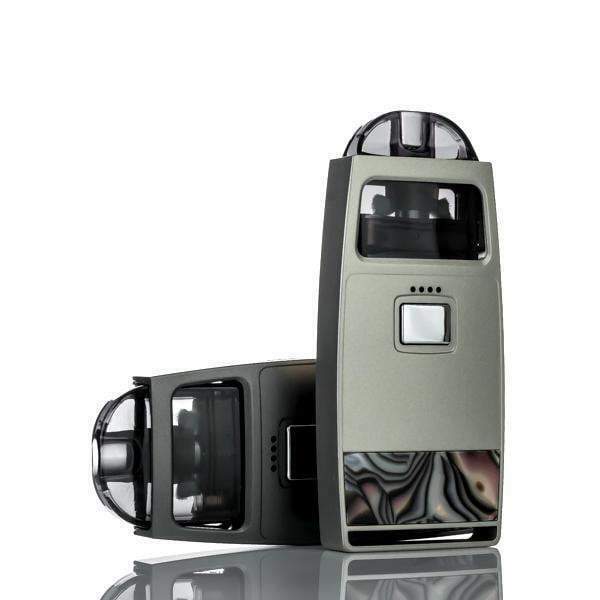 100% Guaranteed Authentic Pioneer4You IPV Aspect Pod System. 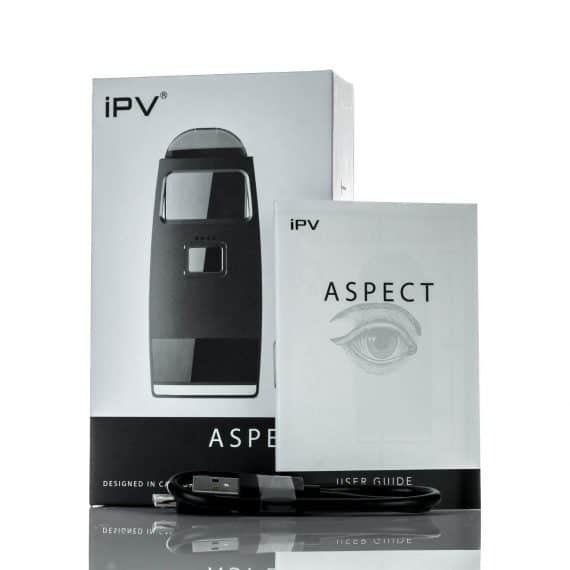 The IPV Aspect is a heavyweight in the pod system market. Both literally and figuratively! 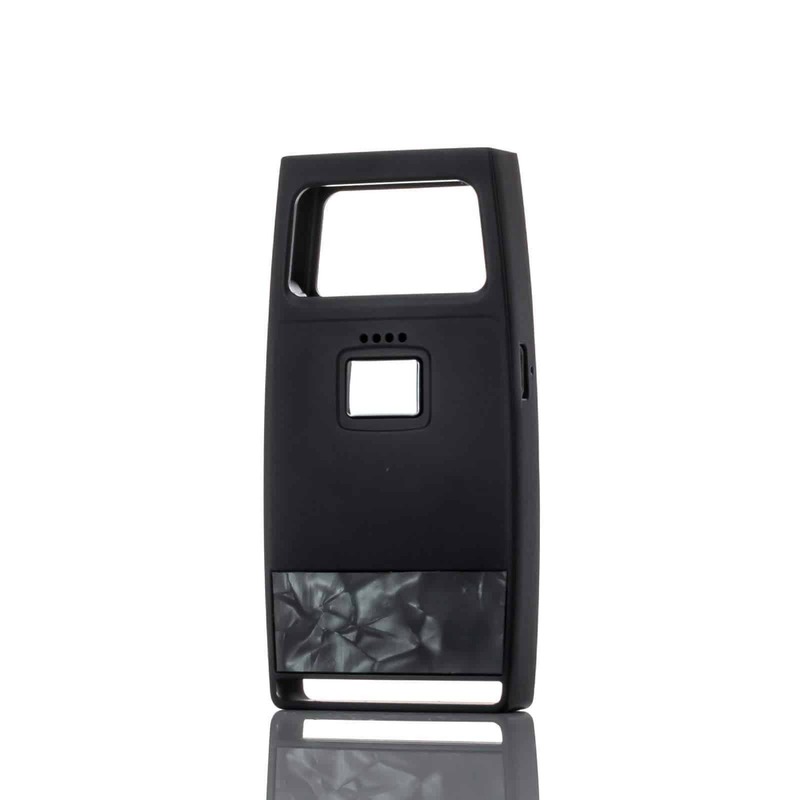 Weighing a bit more than other pod systems at 87g, the IPV Aspect has a solid and durable construction. 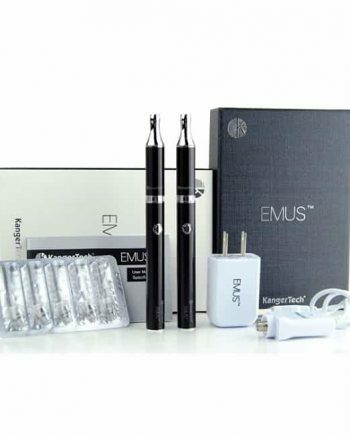 Everything about this pod system is perfect for a user who is just starting out. The Aspect uses a pressure fit pod connection, which means the pod sits snugly in the top of the unit. That means you don’t ever have to worry about a bad magnetic connection or locking mechanism that may deteriorate over time through usage. Pioneer was incredibly resourceful when making designing this device. 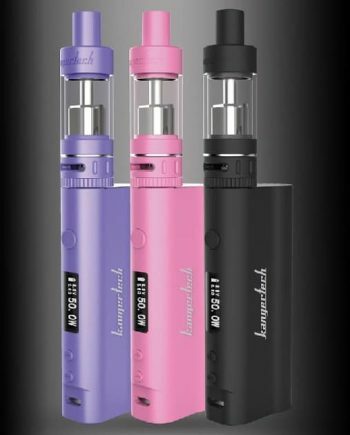 The Aspect is designed with a massive window that will allow you to see at any time how much juice you have left in the whopping 2.0mL capacity. The pods are powered by a 1.0 ohm Stainless Steel coil, which is used to deliver you a quick, clean and crisp vaping experience. 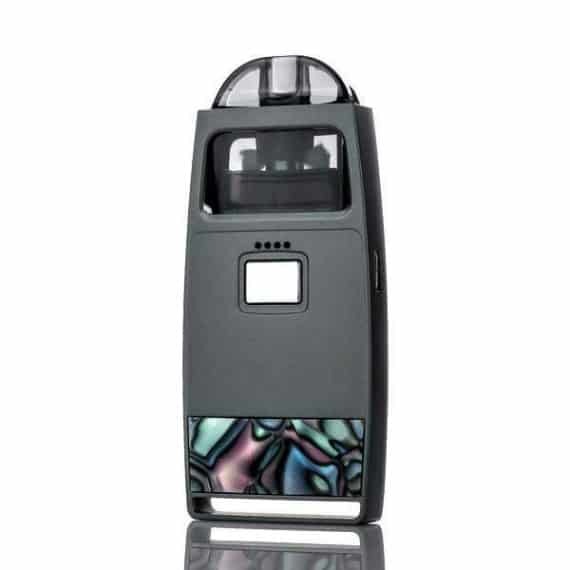 The IPV Aspect is an open pod system, which means you can fill the entire 2.0mL capacity with your favourite nicotine salt or or lower VG (50VG/50PG) freebase juice! The IPV Aspect is a fantastic well-rounded device. 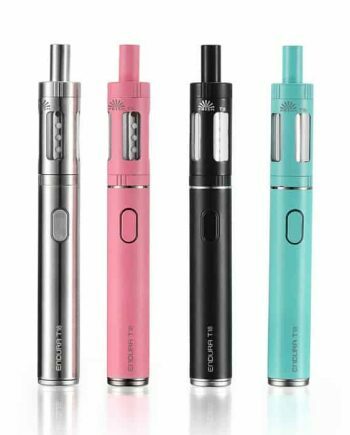 It has a long 750mAh battery life, and 4 LED indicators above the power button, which is used for the button activated firing system. To turn the device on and off, quickly press the button 3 times. The 4 LEDs will inform you of your battery life, with each light representing 25% of your battery capacity! . 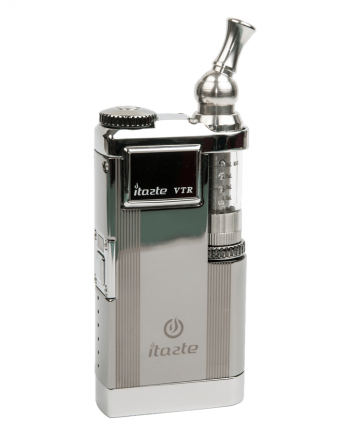 To IPV Aspect also have TWO power modes, a high wattage mode (7.8w-13.7w) and a medium wattage mode (7.8-11.5w), which makes the IPV Aspect perfect for beginners who want to explore different vaping experiences. Toggling between these two modes is as easy as pressing the power button 5 times. 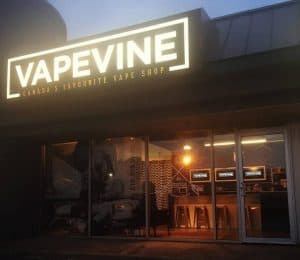 We wish the IPV Aspect existed when we started vaping, it would have saved us a lot of trouble. The IPV Aspect has a open ridge at the bottom to attach a lanyard, and recharges via micro-usb located on the side of the device.